News Prodotto: Aprilia celebrates 10 years of an extraordinary project by introducing RSV4 X, an exclusive version of the winning RSV4 Aprilia. 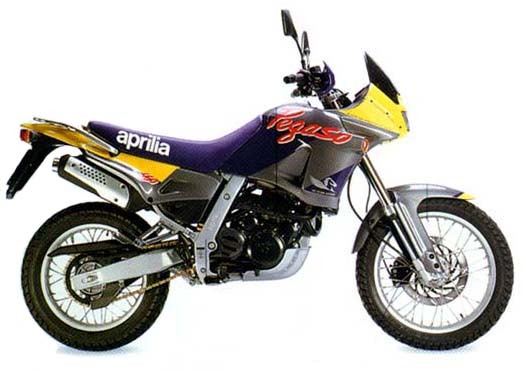 NOTE: On this page you will find ONLY Aprilia Pegaso 650 1996 motorcycles specifications specifications and details. We don`t sell this product.